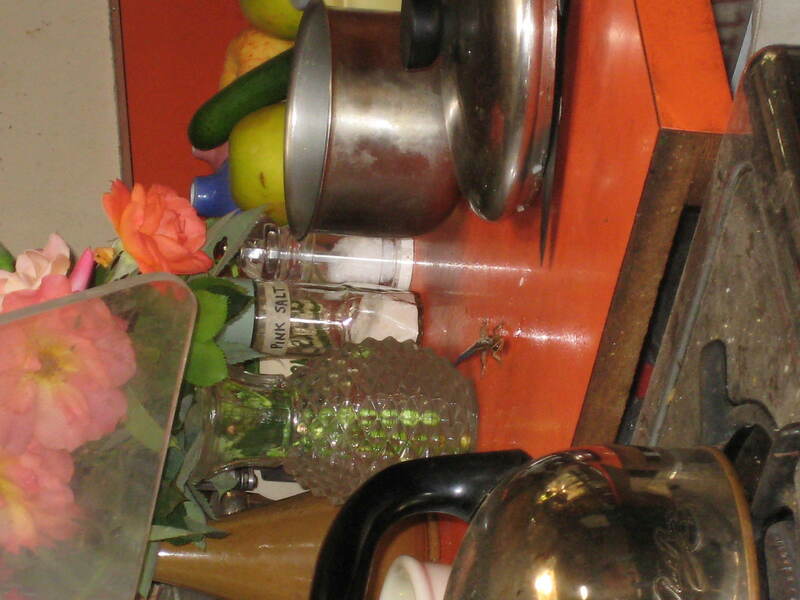 I tiptoed out to get the camera, and snicked a couple of shots and then had to tap the counter to make it turn around (their movement is flowy like water). Phelan blue anyway. ~ by jacquiephelan on July 15, 2008.
jacquie, what is pink salt? i get smoked salt here in edinburgh – but maybe i want pink salt, too!!! 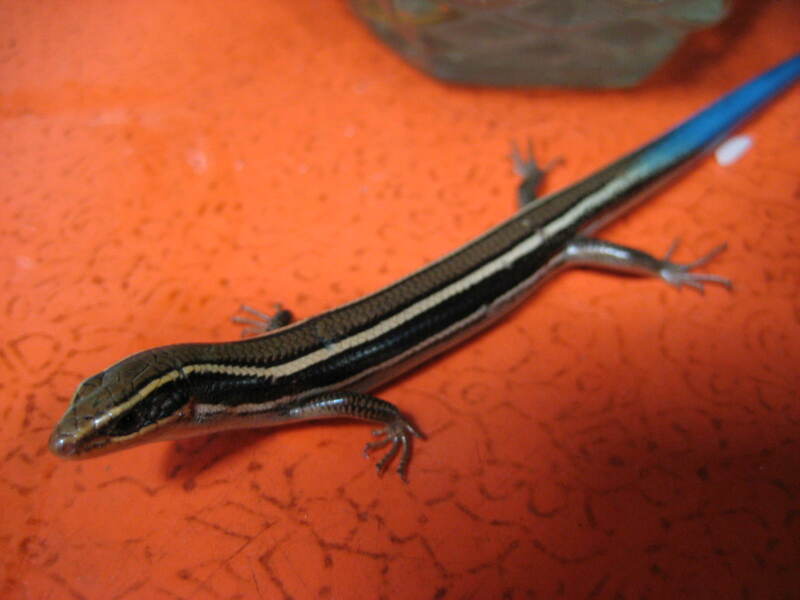 and what a gorgeous skink tail. i’d like a tail if only it could be blue just like that one. We have skinks all over the Smokies, too! 2nd that medici if I had tail it would be that colour. 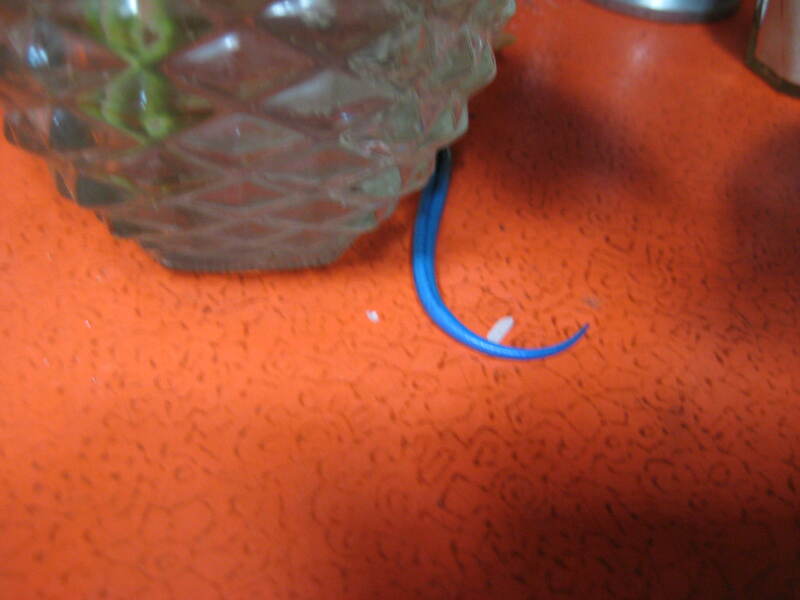 Actually I think my cat would be improved with a blue tail …. opens desk drawer pulls out tube of Prussian Blue wanders off to find paint brush………….